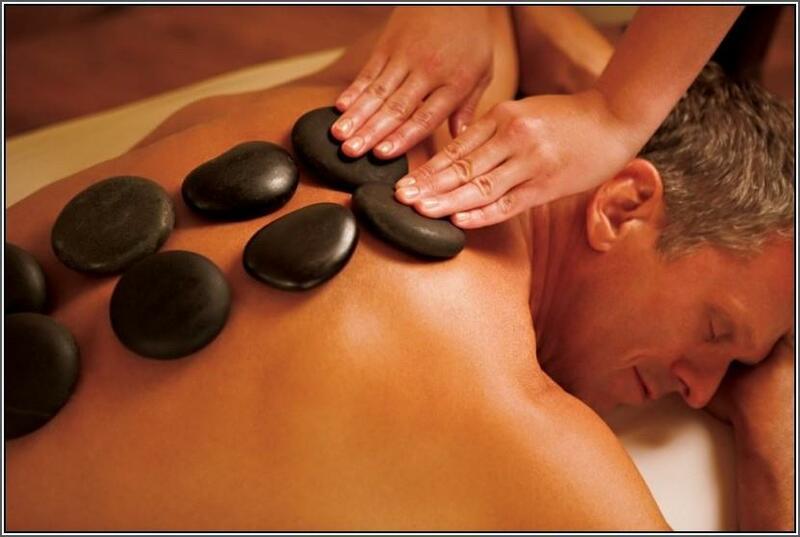 Eva Spa’s deep tissue massage Consist of Soft pressure and slow strokes to reach deep into muscle and fascia. It's used for relief from chronic aches and pain and contracted areas such as a stiff neck and upper back, low back pain, Leg Calf muscle tightness, and sore shoulders. some of the strokes might feel like those used in Swedish massage therapy, deep tissue massage isn't the same as having a regular massage with firm deep pressure. Deep tissue massage breaks down scar tissue and physically breaks down muscle stiffness that interrupt blood circulation and cause severe or mild pain, pain in movement, and legs and hand inflammation. Initially it starts with light pressure. Specific techniques are then initiated. The techniques include: Stripping: Deep, gliding pressure along the length of the muscle fibers using the elbow, forearm, knuckles, and thumbs Friction.